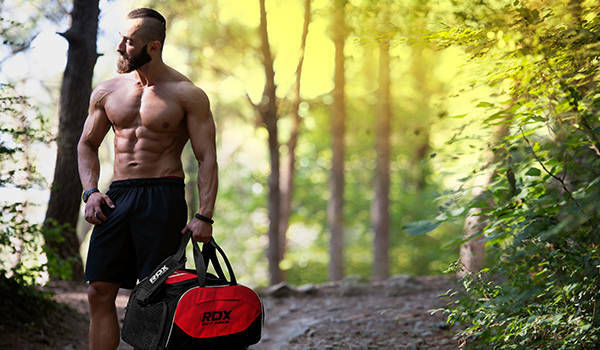 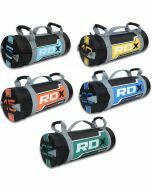 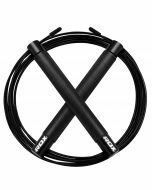 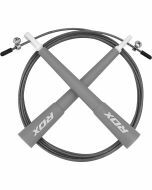 The RDX Adjustable Jumping Skipping Rope is the ultimate piece of equipment for those who incorporate skipping into their training regime. 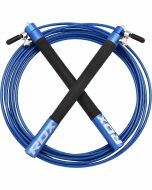 Featuring a number of clever technologies, including our patent pending swivel mechanism, this speed rope rotates swiftly and smoothly to allow rapid jumping no matter how quick you are. 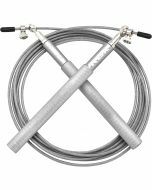 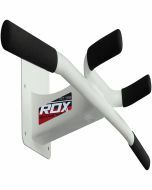 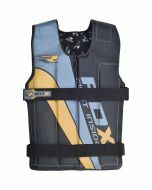 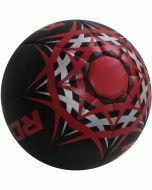 A weighted aluminum handle is light and maneuverable, while the special rubberized grip means you won’t lose form even when things get sweaty. 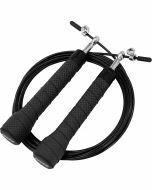 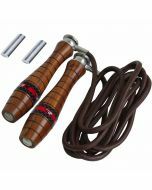 This speed rope is perfect for building your fitness, improving your coordination, and increasing the speed at which you move - ideal in combat sports.